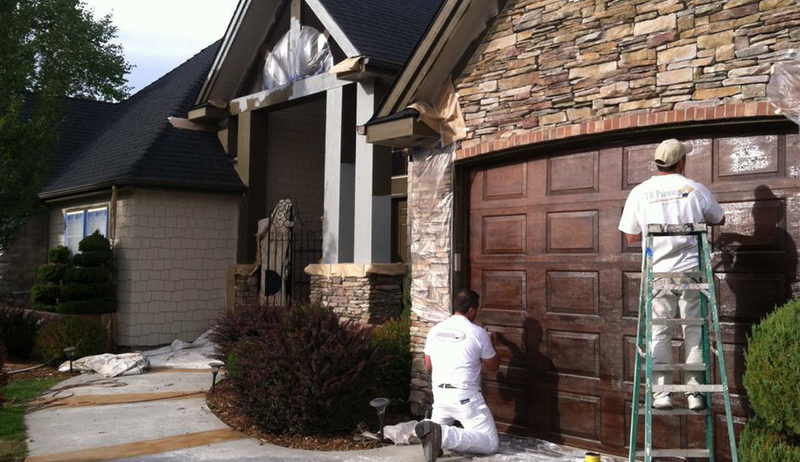 Painting Contractors located Boise, Idaho. 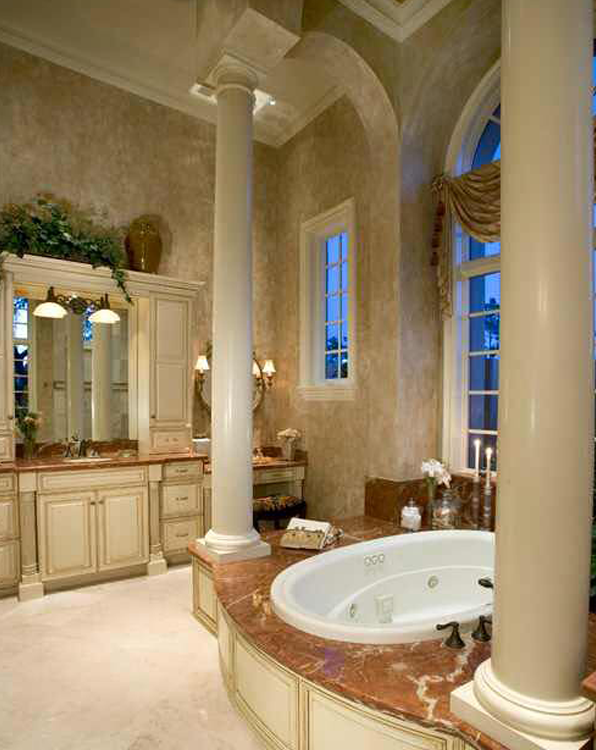 We specialize in interior and exterior Painting for residential and commercial buildings. We pride ourself on customer satisfaction. 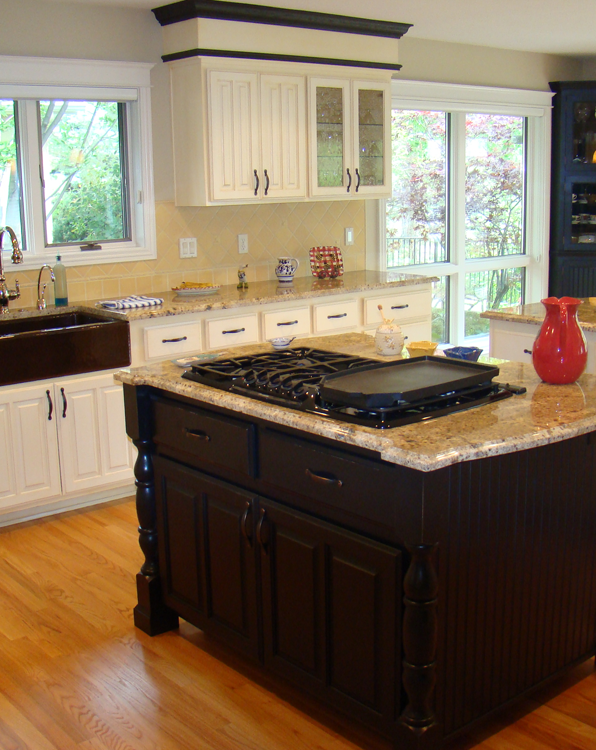 We stand behind our quality of work and service. With over 20 years experience, we are always brushing up on the basics. We know what it takes to get the job done the right way. 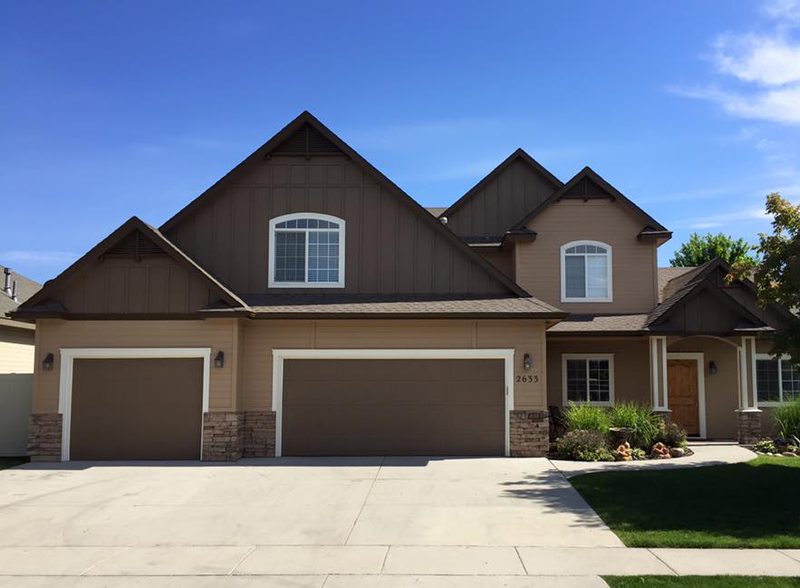 We are local painters that servers not only the Boise area but Nampa, Caldwell, Emmett, MT Home, Eagle, McCall, Sun Valley and Hailey Idaho. Let us inspire you with imagination and colors.